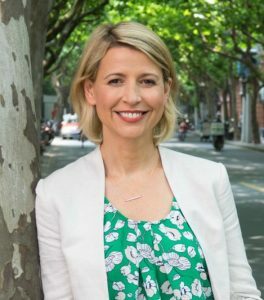 It may be easier to list the places famed travel icon Samantha Brown HASN’T been. The former Travel Channel personality and current host of the PBS show Samantha Brown’s Places to Love has a new title she can add to her already illustrious resume; Godmother to AmaWaterways newest ship, AmaMagna. 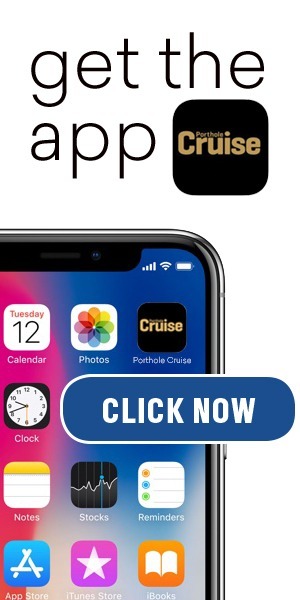 Brown will stand alongside AmaWaterways’ executive team and special guests during a Christening ceremony in Vilshofen, Germany in July 2019. 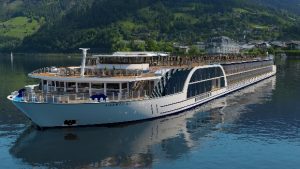 Executive vice-president and co-owner of AmaWaterways Kristin Karst explained why Brown was chosen to bless their latest river cruising ship. Most are familiar with Brown from her more than 17 years on television as a host and travel expert spanning the globe in search of adventure. Her work over the years touched on many aspects of the travel and vacation industry including hotels, transportation, food and drink and much more. AmaWaterways was quick to sponsor of her most recent show on PBS when it launched in 2017. the series encourages viewers to experience the passion of people and soul of a place that only traveling can provide. At double the width of traditional ships, AmaMagna defines contemporary elegance. 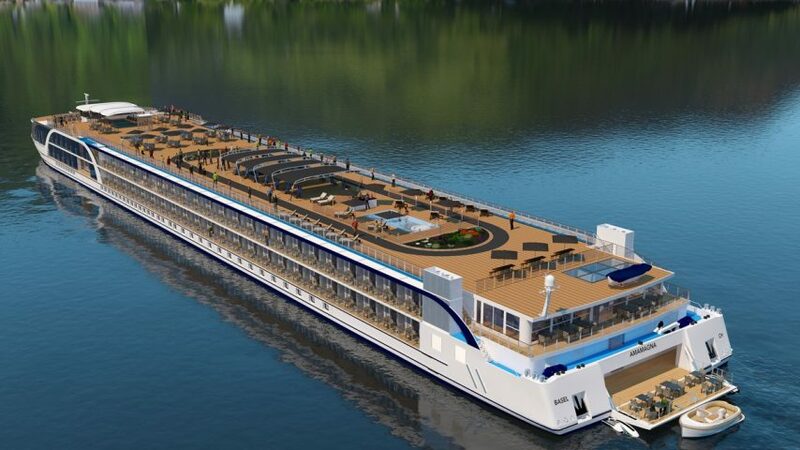 With 98 spacious balcony staterooms, the ship is changing the way people experience a river cruise. The ship also features unique dining venues, a Zen Wellness Studio, heated pool and numerous other amenities and capabilities.